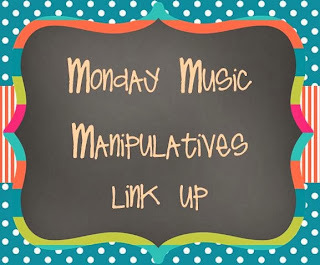 I think it is time for another Monday Music Manipulatives Link Up! If you are a music teacher blogger, feel free to join the link up (directions at the end of the post). 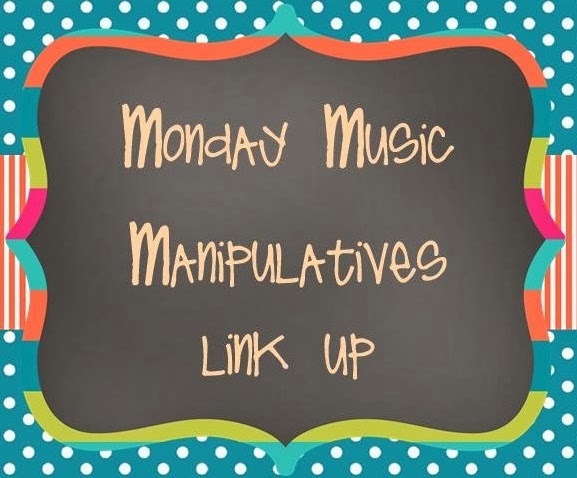 If you a blog reading music educator, please make sure to follow any other blogs that link up at the bottom of this post for more great music manipulatives ideas. 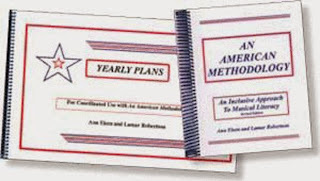 I am trying to use the American Methodoloy and Yearly Plans books this year more in my planning and sequencing. 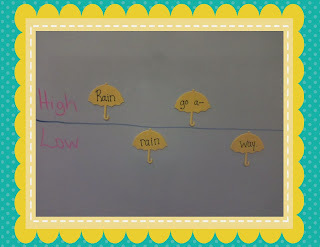 During sol-mi prep one of the things it suggests is having the students place the text of the song on the board to show "high" and "low". 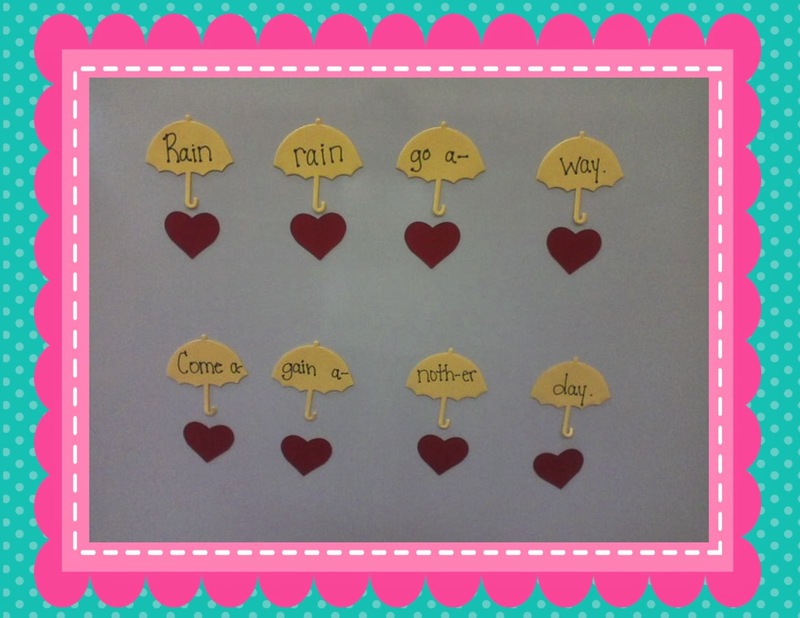 I put the words for the song, "Rain Rain Go Away" on umbrella die cuts and placed magnets on the back. 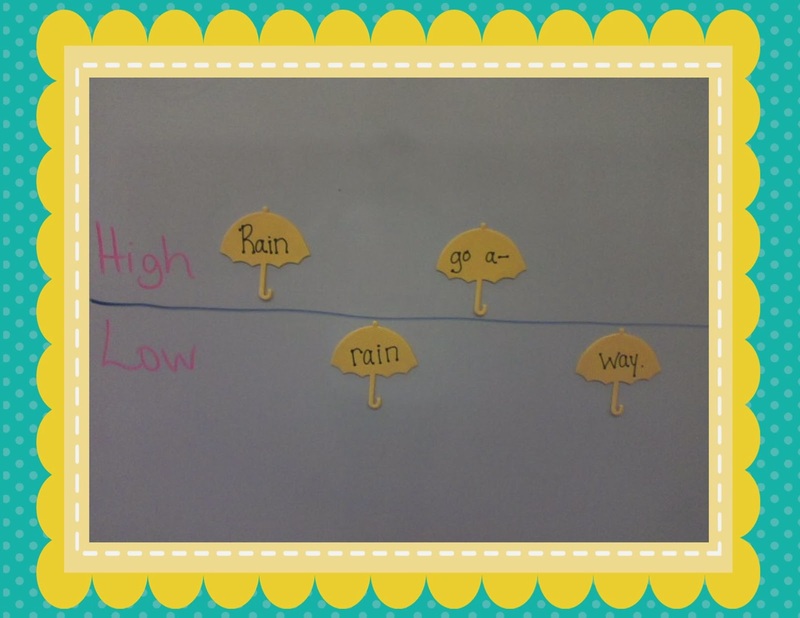 I was able to use this with practicing steady beat as well as having students place them on the board to show which words (or parts of words) are high and which were low. Students place umbrellas above the heart beats to show steady beat. 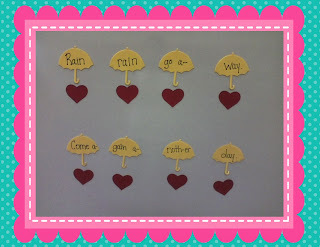 Pass out umbrellas and have students put the song in order with their umbrella either showing high or low. We talk about spacing just like when we do it on the individual student high/low charts. Don't have access to umbrella die cuts? Download this freebie in my TPT store. I want to hear about and see all the fabulous manipulatives you are using in your music room! Please link up below. 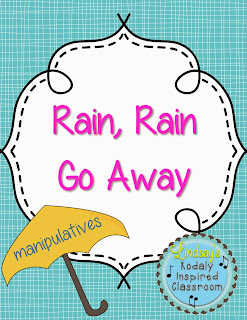 2) Include my Monday Music Manipulatives picture in your blog post with a link back to this post. 3) Sign up below to have your finished blog post linked to mine! Thanks David! I was! I keep trying to enter my music freebies, but they seem much more interested in clip art! Either way, it is still very exciting to be featured! Be sure to link up starting tomorrow!